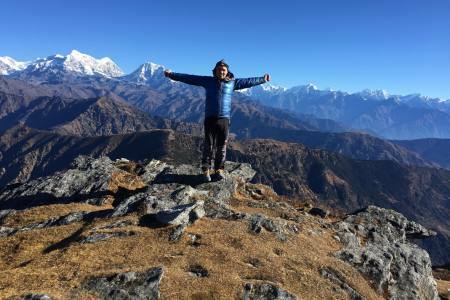 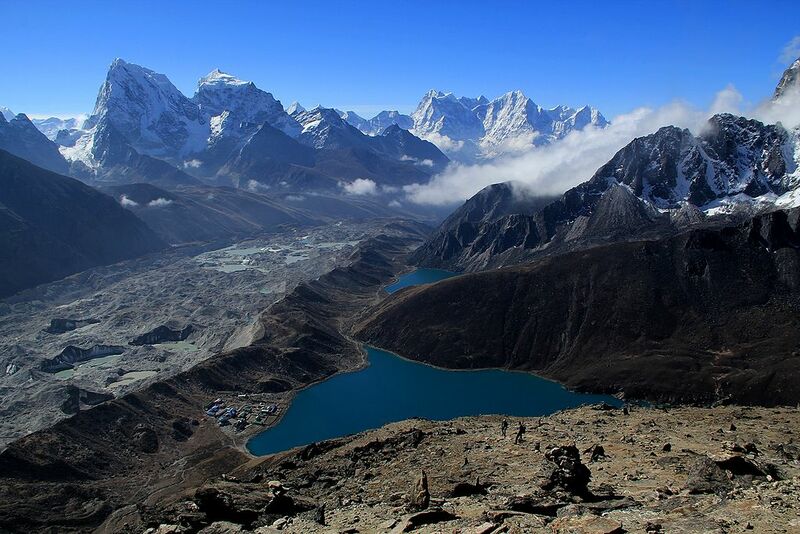 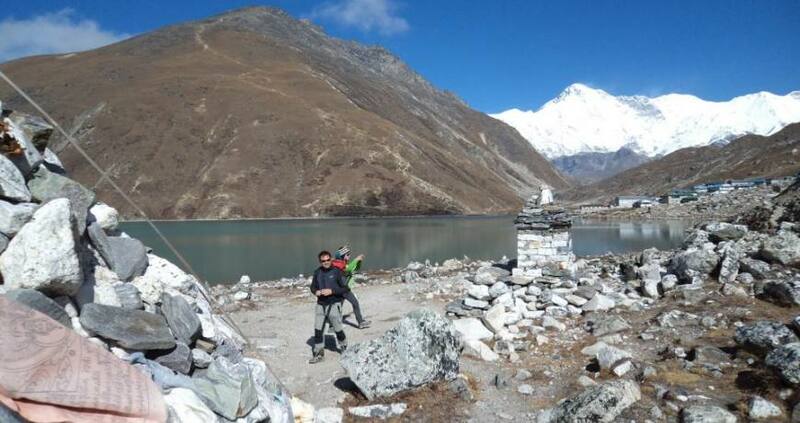 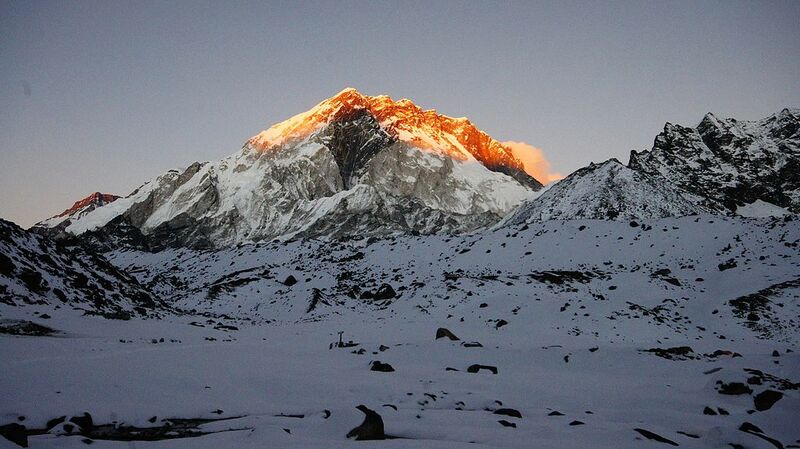 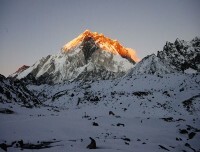 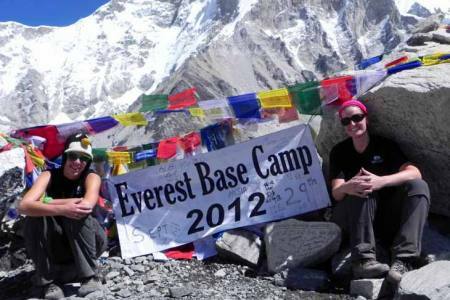 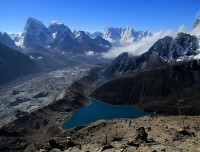 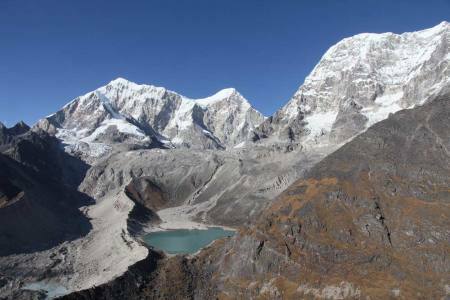 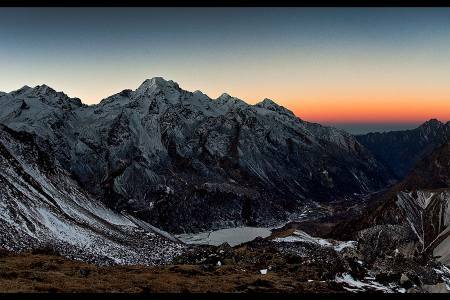 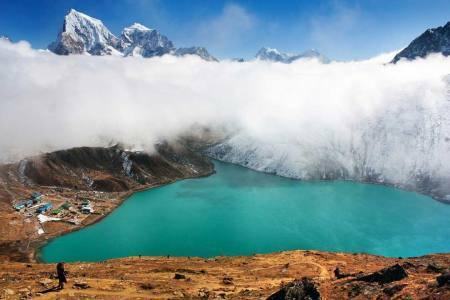 Everest Region Trekking is the second most popular trekking area in Nepal. 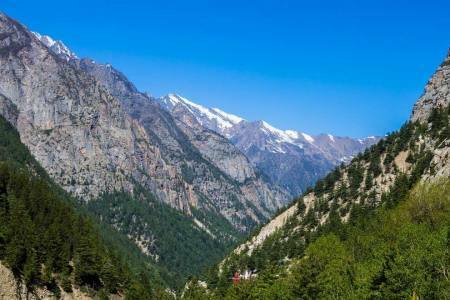 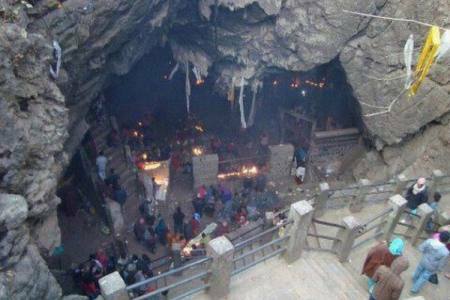 It would be probably the most popular destination but it is more expensive and difficult to get to Solukhumbu than to the Annapurna. 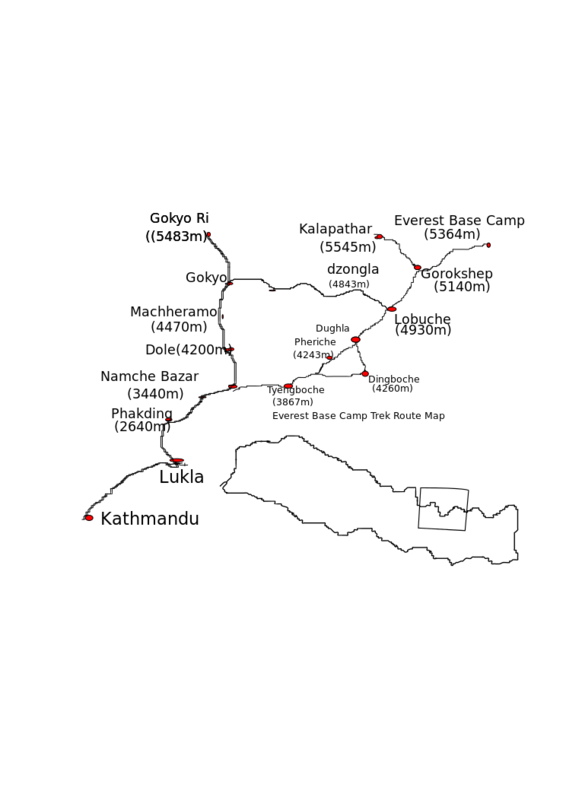 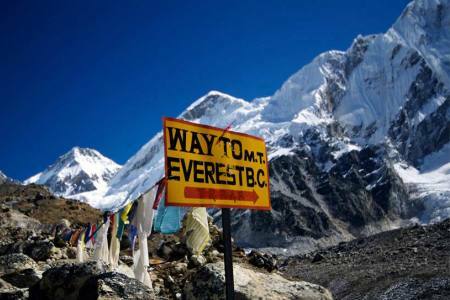 To get to Everest, you must either walk for a week or fly to Lukla, a remote mountain airstrip where flights are notoriously unreliable. 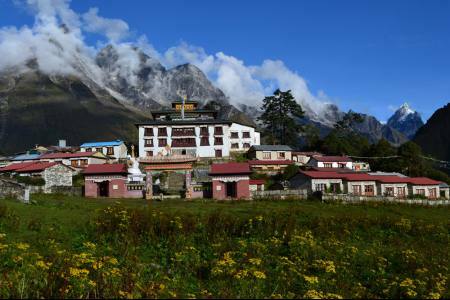 Solukhumbu justifiably famous, not only for its proximity to the world‘s highest mountain (8848m), but also for its Sherpa villages and monasteries. 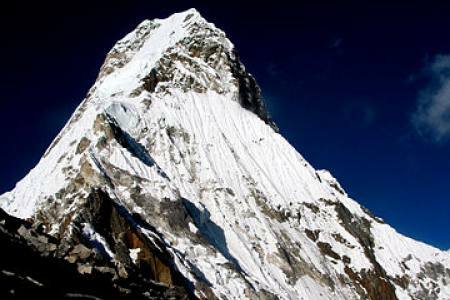 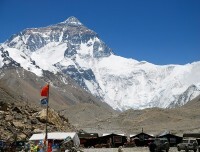 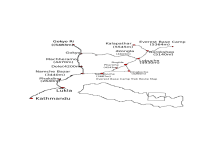 The nominal goal of the Everest trek is the Everest Base Camp at an elevation of about 5,340m (29,035ft). 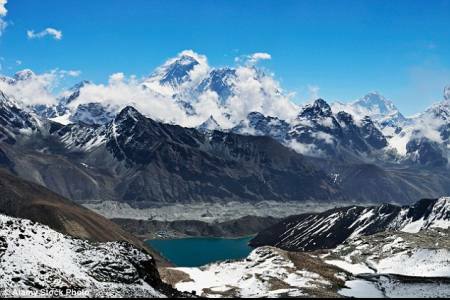 You cannot see the Everest from the base camp, so most trekking groups only climb Kalapatthar where a dramatic view of Everest is accessible. While trekking to less ambitious destinations such as Namche Bazaar, the administrative headquarters of the Khumbu region, Khumjung or Thame, which are more typical Sherpa villages or Tengboche monastery, from Tengboche you will vibe an excellent view of Everest and its more spectacular neighbor Ama Dablam (6856m). 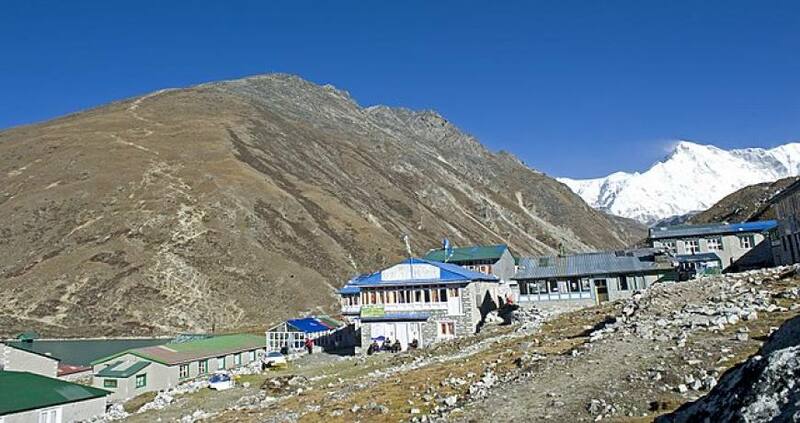 Day 16: Fly from Lukla to Kathmandu (1,350 M/4,429ft), 25 minutes, (Lodging + B). 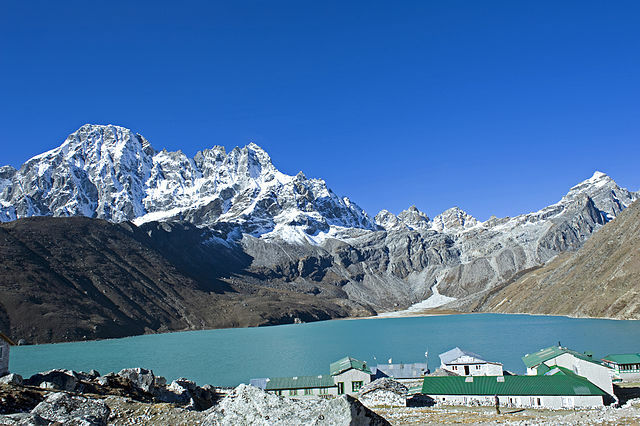 Day 16Fly from Lukla to Kathmandu (1,350 M/4,429ft), 25 minutes, (Lodging + B).